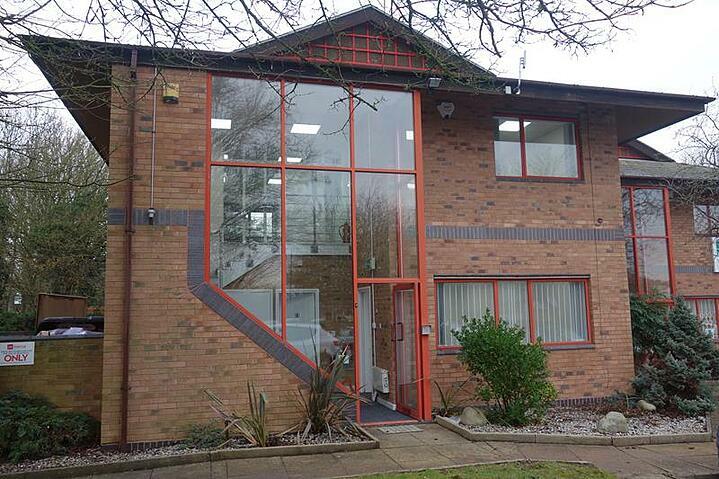 Ideal office premises for a small company, with space for nine people. The office is already fitted out with six desks, in an open plan space, and comes with two meeting rooms and a reception area. Stylish upmarket Sloane Street speaks for itself in terms of reputation and kudos-factor, a swish location in one of London’s most prestigious neighbourhoods. Key Features: Climate control, Furnished, Lift, Meeting room, Open plan, Reception. 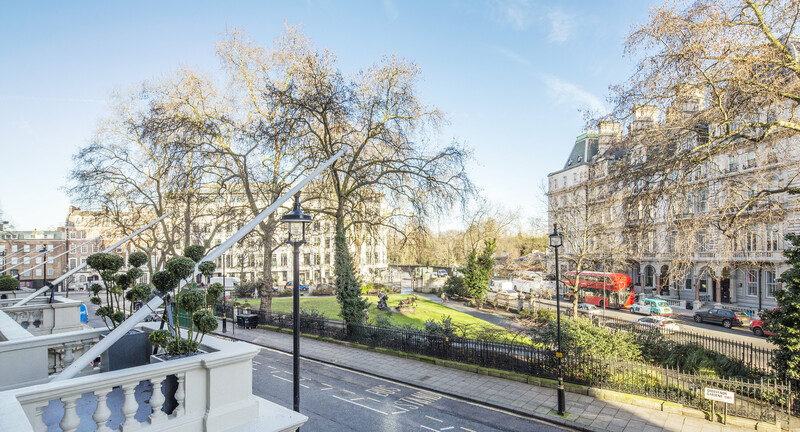 A building which exudes elegance and style inside and out, 22 Grosvenor Gardens is the epitome of Belgravia chic. This redeveloped Thomas Cundy-designed Grade II Victorian building presents a number of options, with a prime space for around 15 people now available, including a host of modern features such as a climate control system, and shower facilities. An unmissable opportunity in an exclusive location. Key Features: Climate control, Lockers, Modern, Office space, Reception, Refurbished, Shower, Storage, Transport. 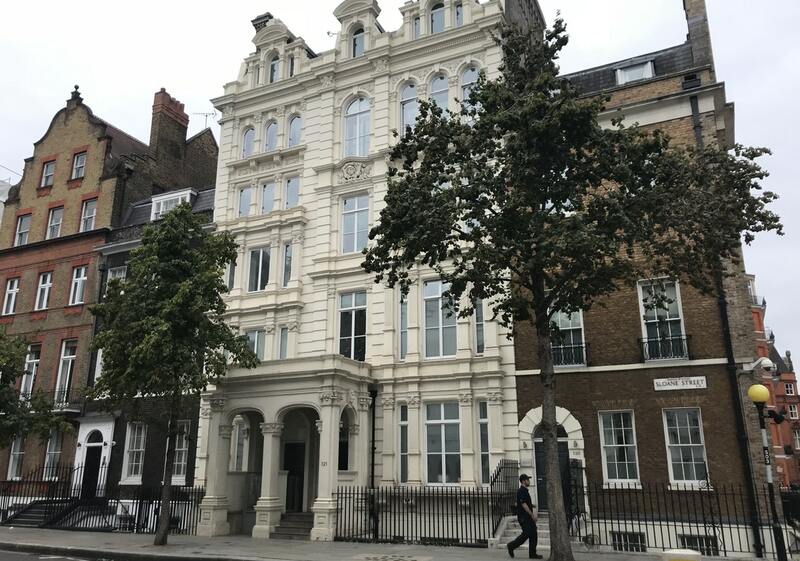 Behind the classic period façade of this highly sought-after building, a stylish, modern office space has been created to suit a variety of companies. Within the space now available tenants can benefit from a high quality office floor suite with a boardroom, meeting room and large kitchen/break out area. 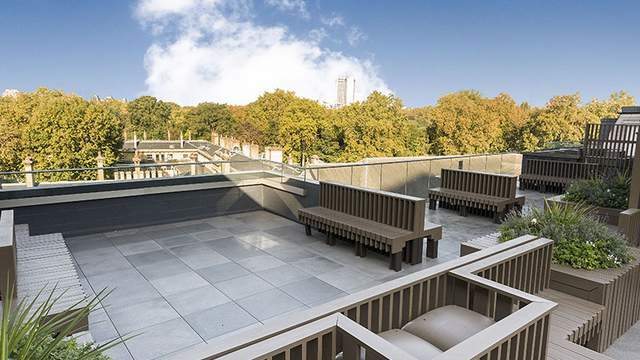 And as a luxurious treat for occupants, the office also has access to a remarkable roof terrace area offering stunning views of this magnetic part of London. Key Features: Air conditioning, Bike storage, Boardroom, Kitchen, Raised floor, Reception, Refurbished, Shower, Terrace. 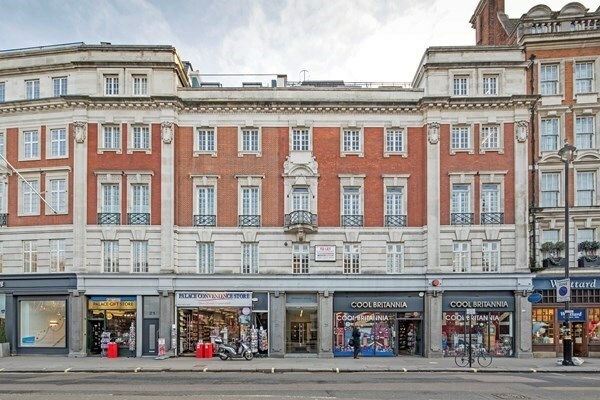 Spacious, light, contemporary office space available in a grand Victorian building in the centre of the well-heeled Belgravia. The building itself occupies a prominent location in this chic part of town, surrounded by excellent transport connections, and with a wealth of prestigious shops and businesses. The space available, which would suit a small company of around seven people, includes modern facilities and a reception area. 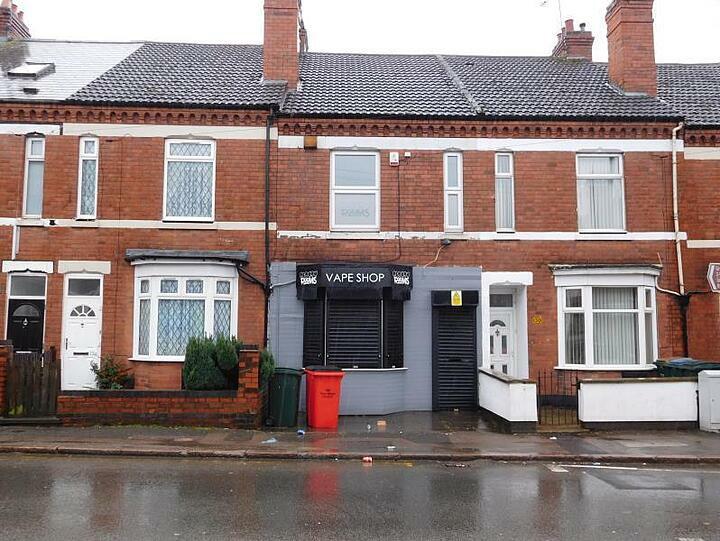 Key Features: Kitchen, Office space, Raised floor, Reception, Refurbished, Shower, Transport. 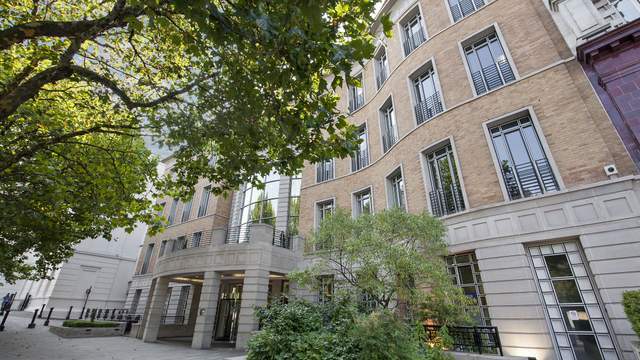 A stone’s throw from Hyde Park Corner tube station, a compact stylish suite is now available within this recently-refurbished Grade A office building. The prestigious address is matched by the building’s sense of grandeur and esteem, which stands out even within an area noted for exceptional buildings and high-profile residents. Includes a range of modern facilities and services including an on-site building manager. Key Features: Grade A office, Passenger lift, Raised floor, Refurbished, Onsite building manager.